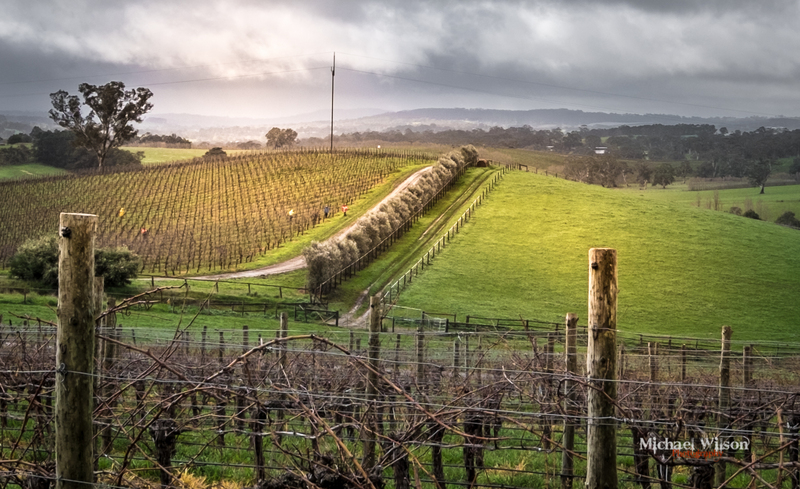 This entry was posted in Photography and tagged Adelaide, adelaide hills, Australia, colour, landscape, Lightroom, Photography, South Australia, winery. Bookmark the permalink. Beautiful. Wonderful light. Excellent composition, and the fields, trees, and vineyards create a fantastic mixture of color and texture.